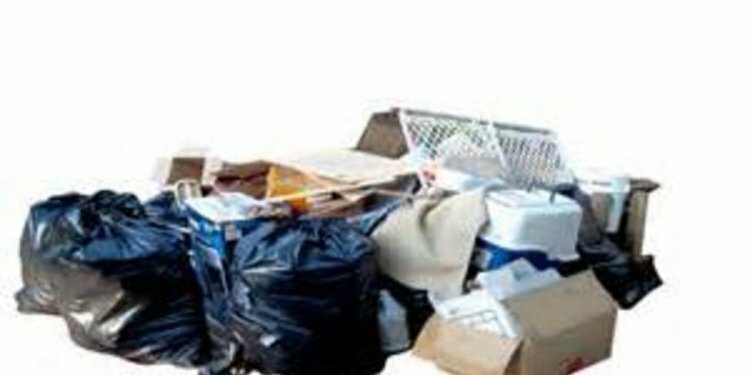 Serving residents and businesses from Temecula, Murrieta, Lake Elsinore, Hemet and the surrounding areas, Junk King’s affordable junk removal services are now available throughout the entire Southern Inland Empire area. Wildomar local entrepreneur Justin Oakley opened the business and will be managing daily operations. With previous experience as a software quality assurance engineer and Corporal in the U.S Marine Corps., Oakley will leverage his organizational and leadership skills to develop a team of individuals dedicated to delivering excellent customer service. In addition to the company’s professionalism, eco-friendly recycling and award-winning customer service, businesses and residents alike choose Junk King because of the brand’s state-of-the-art technology systems that allow customers to schedule a pick-up in real time. With the online booking system all it takes is a few clicks and within a matter of minutes Junk King can be scheduled and the job can be completed. Taken together, Junk King’s distinctive attributes separate it from its competitors, which are often characterized as unprofessional and unreliable. In fact, Junk King maintains the highest Net Promoter Score (NPS) for any service business in North America, a clear indication of the importance the company places on customer satisfaction. Unlike the majority of junk removal services, pricing for Junk King is based on the amount of junk removed. The brand’s trucks are 20 percent larger than the industry average, meaning there is no job it cannot handle.